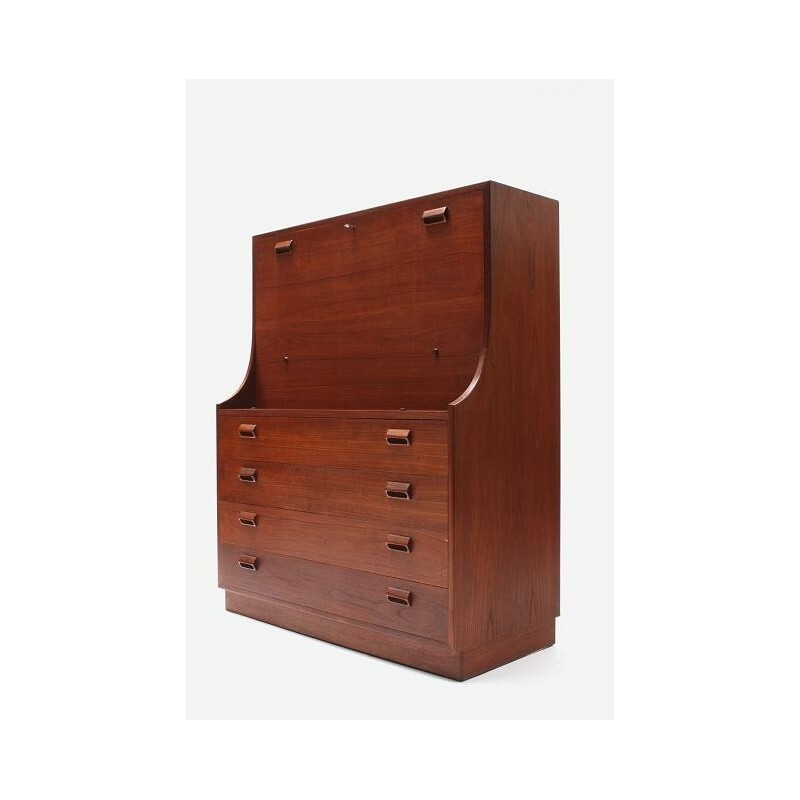 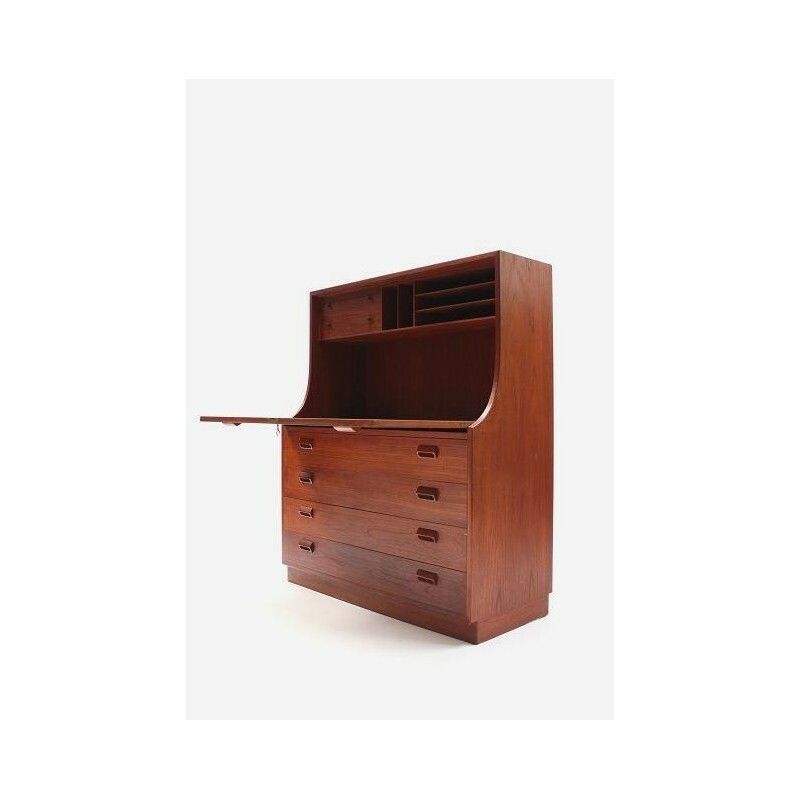 Danish cabinet designed by Borge Mogensen in the 1960's. 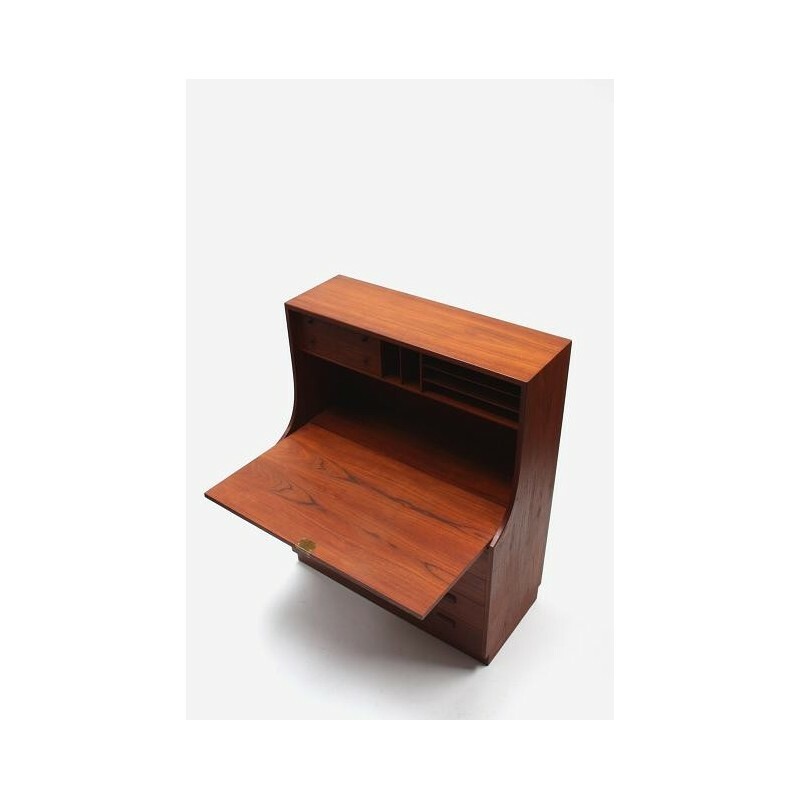 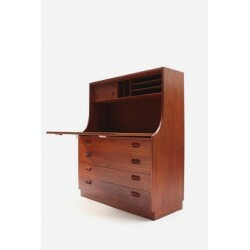 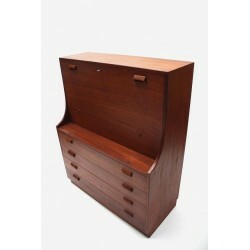 Teh cabinet can be used as a desk/ secretary an dis manufactured in teak. The condition is good ( see also the detailed pictures). 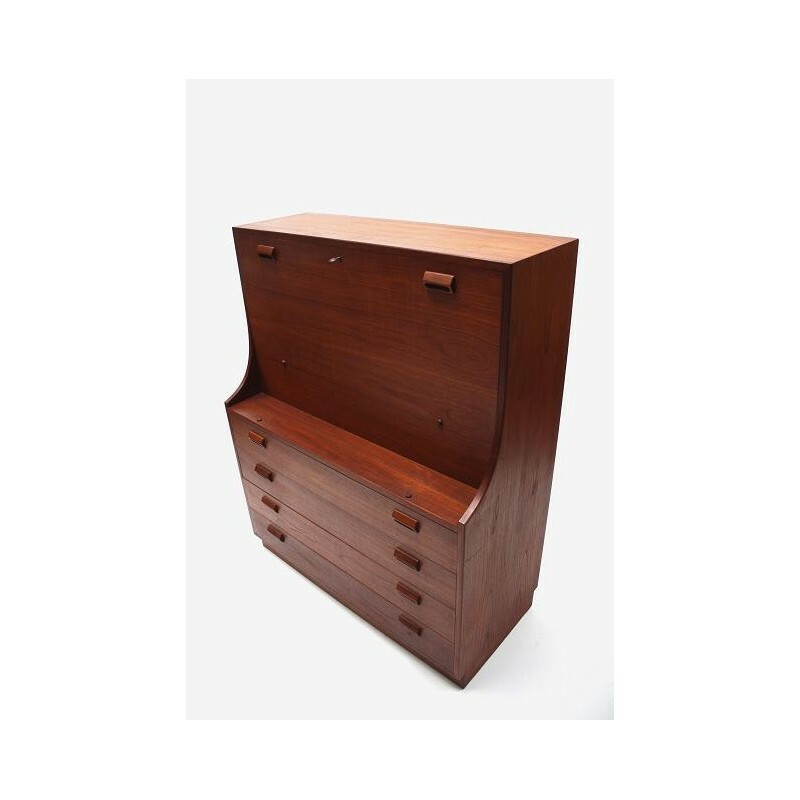 The dimension is 100 cm L/ 46 cm W/ 123,5 cm H.